FUCARE launched its 1bar bubble-tight (Zero-leakage) air tight damper, FC-RLD-HP, for special applications such as high-level air tightness for NBC shelters. "FUCARE FC-RBV-11 High Performance Blast Valves are quieter during operation than expected. ", a KNPC delegation team which was conducting on-site inspection at HUNTER facility in early August, commented. FUCARE blast dampers to be provided for RAPID project are FUCARE RAPID BLAST DAMPERS FC-BRV-02 with the features of very short closing time and minimum passing through impulse, which assure high protection performance in blocking the blast waves. 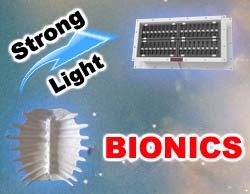 The continuous study has revealed the amazing capability of turtle shell against pressure while it remains light and compact. 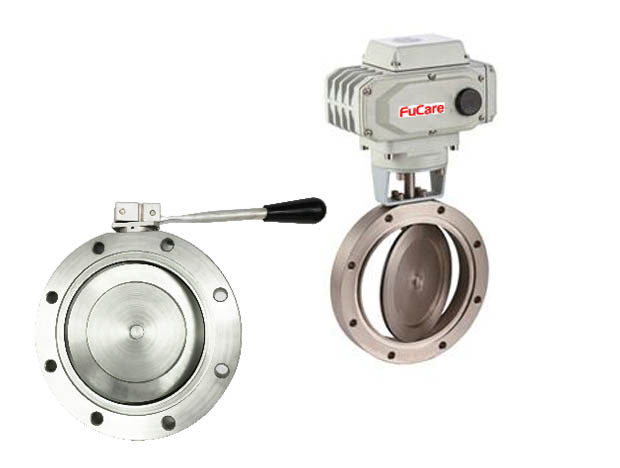 FUCARE successfully transformed bio-concept of turtle shell and invented new generation high performance blast valve,FC-RBV-11. 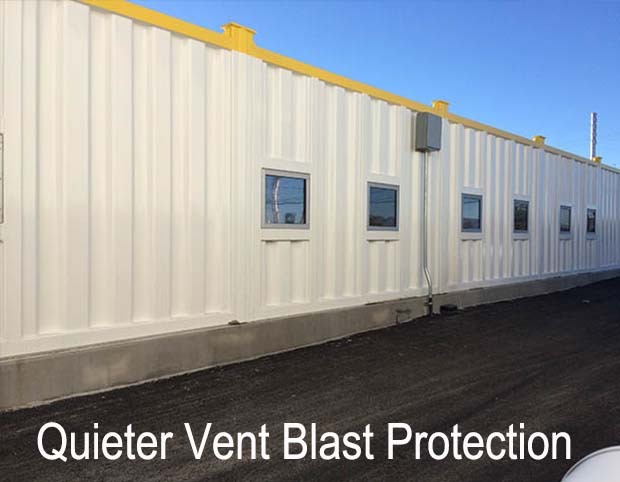 FUCARE provides comprehensive blast protection products for shelters including blast valve, blast damper, blast door, blast window and other supporting lines. FUCARE is the safety company specializing in developing safety product solutions with focus on blast protection systems. 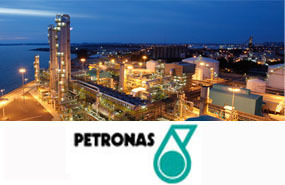 The company was founded in 2011 and then has developed a comprehensive blast safety product range for global customers. With its tremendous invest in technology revolution through latest research technology and continuous innovations, FUCARE has featured its product offering range with high safety performance, high functional performance and competitive pricing which are very difficult for other suppliers to achieve.